Discussion in 'Cars in General' started by GTPNewsWire, Mar 28, 2019. This article was published by Joe Donaldson (@Joey D) on March 27th, 2019 in the Car Culture category. Danoff, MidFieldMaven and JoueurGT like this. Enjoyable write-up as usual, @Joey D.
The SyTy has been on my list for quite some time now. They're spendy for what they are, though, and at that price point there is just too much that would come before one. I think it'd have to be a case of one showing up in my backyard at the right price, in the right condition and with little interest otherwise. I really wanted one of these when they were new, but the price was astronomical and there were the usual dealer markups on top of that. None of these 3 were designed to go around corners. Arguably not much in this class was until the 00’s, since the early AMG’s weren’t known for their handling prowess either. Along with the 1998 Jeep Grand Cherokee 5.9 limited. Those two were coolest SUV’s of the nineties. If you ignore that the LM002 isn't an SUV, but rather a Sport Utility Truck, it's still not really a performance vehicle. It weighs nearly three tons, takes eight seconds to hit 60, and will fall over if you go around a corner. It's also built with off-road in mind instead of street performance. Really it has more in common with the Hummer than anything since it's a military vehicle adapted for civilian use. Also, if the LM002 was the genesis for anything it's probably the luxury truck that led the way to things like the Cadillac Escalade EXT. 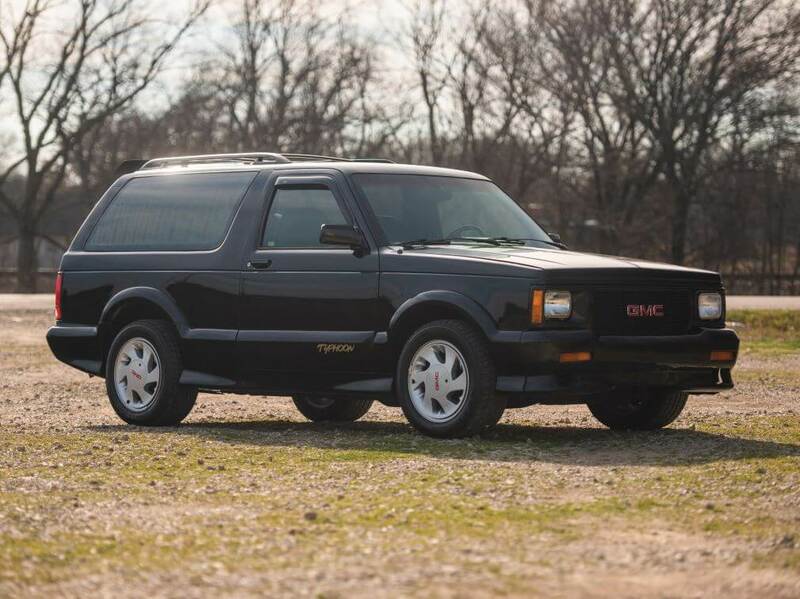 As for other performance SUV, the Americans built them throughout the decade. Jeep, in typical Chrysler fashion, stuffed a big engine in the Grand Cherokee and Ford had a Mustang powered Explorer. Weirdly, Saleen made its own versions of the Explorer too called the XP6 and XP8, which has a unique story behind it (which you could see on a future episode of the Wednesday Want). Shelby built some strange SUVs too with probably the most known being the Durango. There are probably others I'm forgetting and I'm sure the likes of Toyota and Nissan had something similar, I just can't think of them right now.